Running a business is no easy task, and keeping your website fresh and up to date is no walk in the park. However, this should not be a reason to take short cuts when it comes to your online presence. 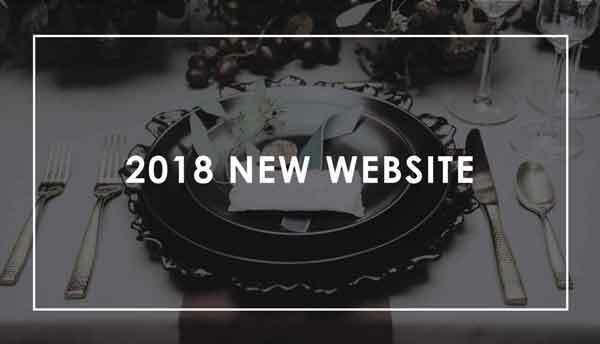 We understand the importance of a company website so we’ve decided to refresh and bring you a whole new site with up to date features and easy navigation. We hope you enjoy our new site. Continue to look back for more updates and features!